President Emmerson Mnangagwa has clarified government’s recent decision to merge the Postal and Telecommunications Regulatory Authority of Zimbabwe (Potraz) and the Broadcasting Association of Zimbabwe (BAZ) saying it is designed to foster technological convergence while streamlining and improving efficiency in the performance of parastatals. Speaking at the official opening of Potraz’s new headquarters earlier this week, the President explained that merging the two regulators was a strategic decision designed to foster technological convergence and enhance digitalization across the country’s information communication technology industry. “My government’s recently took a decision to merge POTRAZ and BAZ, in view of the technological convergence which has blurred the distinction of platforms, in relation to services provided. 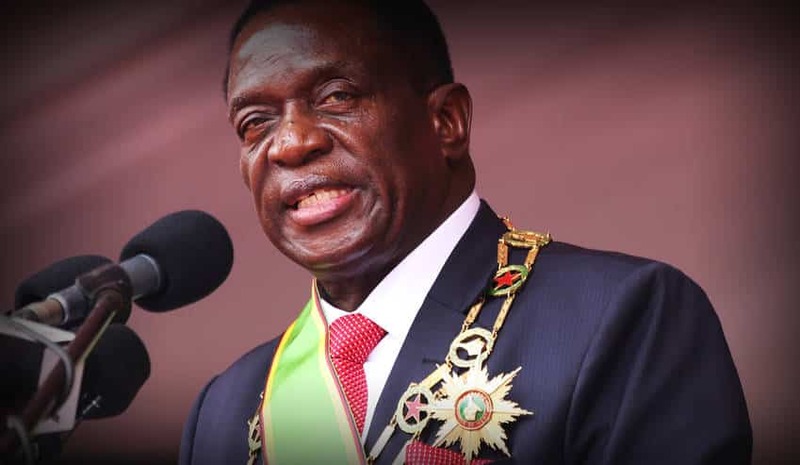 The decision is expected to bring efficiency, effectiveness, ease of doing business and harnessing specialist skills with regards to the roles of both regulators” said President Mnangagwa in his keynote address. “This merger is one of many, which my government is embarking on, to streamline and improve efficiency in the perfomance of our parastatals. I therefore, direct the Ministry of Information, Media and Broadcasting Services and the Ministry of Information Communication Technology and Cybersecurity to expedite this merger as per the Cabinet decision” added President Mnangagwa. While Potraz continues to reach new heights in executing its mandate in the regulating Zimbabwe’s dynamic terrain of telecoms and other information communication technologies, BAZ is still chasing lapsed deadlines to complete the national digitalization project which began in 2015. Government has reassured the nation that the Ministry of Information, Media and Broadcasting Services is working on completing the digitalization project before the end of this year after several transmission sites have reached final stage. Permanent Secretary of the ministry, George Charamba conformed that a total of $6 million was released to the Broadcasting Authority of Zimbabwe (BAZ) to complete the digitalization project amid reports that most transmission sites countrywide are ready for migration from analogue to digital.